Lakeland’s first kindergarten classes were taught during the 1930s by Ruth Johnson Taylor Lancaster. 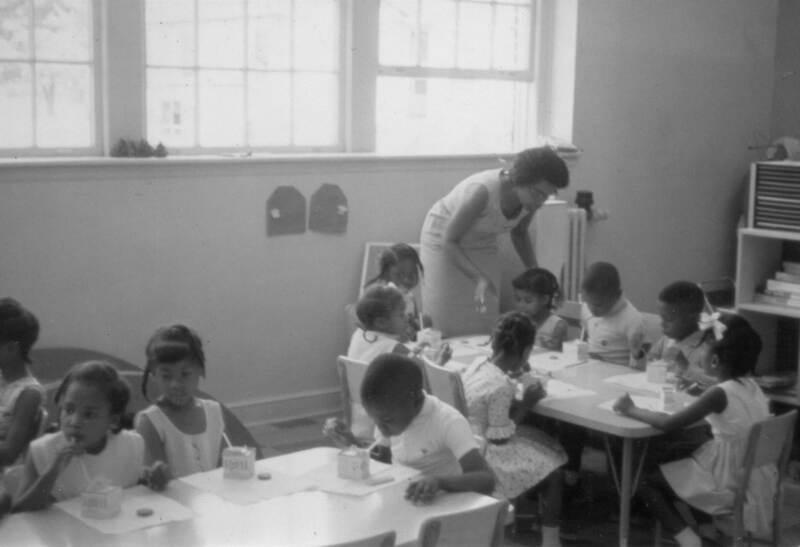 Kindergarten was then discontinued at the school, until the 1960s. Here, the 1965-66 kindergarten class.